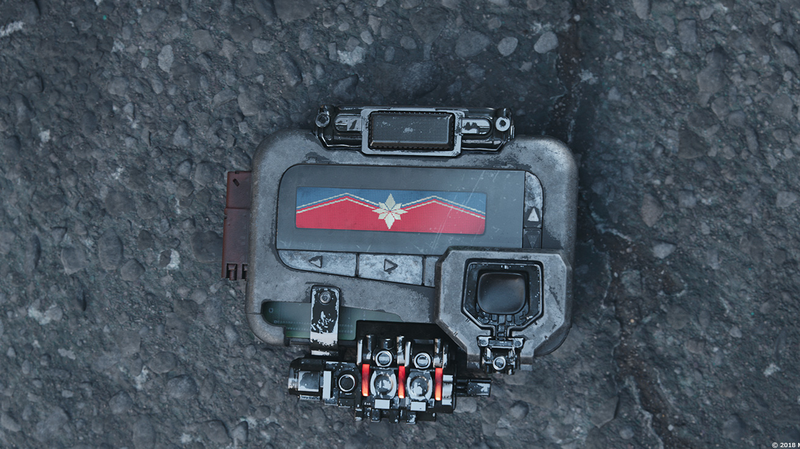 Well, that tells us nothing, which is exactly how Marvel wants it. 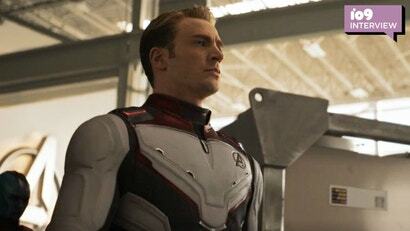 If you believe the online buzz, the white suits could have something to do with the Avengers going into the Quantum Realm with Ant-Man’s help. But, if you ask Marvel Studios’ Kevin Feige, you get a little more context, outside of the world of the movie of course. Feige explained one of the problems Marvel and Disney ran into with marketing Avengers: Endgame wasn’t just keeping a lot of secrets, it was letting people know the film was more than just a simple sequel. “[We had to] make it feel more than just Infinity War II. Because it’s not,” he said. “Those team suits add something fresh to it. As does Hawkeye, as does Captain Marvel. As does Scott Lang.” All of whom were not in Infinity War, hence Scott Lang and Hawkeye being revealed in that first trailer, and Captain Marvel in the next one. So there you have it. The team suits were revealed to spark speculation, yes, but also make Endgame feel removed and distinct from Infinity War. And if it means Marvel and Disney can sell a few toys on the side by slapping some white suits on the Avengers? All the better. Avengers: Endgame opens April 24.